A new luxury boutique hotel, set to open in La Rosiere, France, is to be asset managed by M&T. The owners have appointed Michels & Taylor to support them in preparing for the launch of the property and the ongoing asset management of the hotel once open. 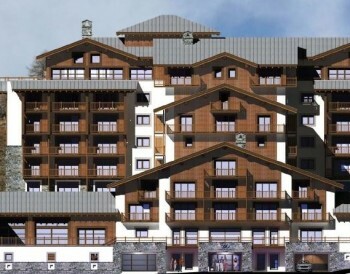 The new hotel is expected to open in the first half of 2016 is part of the La Rosiere ski resort with an indoor swimming pool, a fitness room and two restaurants. It will also have meeting rooms and car parking access.